Thomas B.F. Cummins, Dumbarton Oaks Professor of Pre-Columbian and Colonial Art, Harvard University will address the topic “Chiminigagua’s Luminous and Resplendent World: The Art and Architecture of the Muisca”. 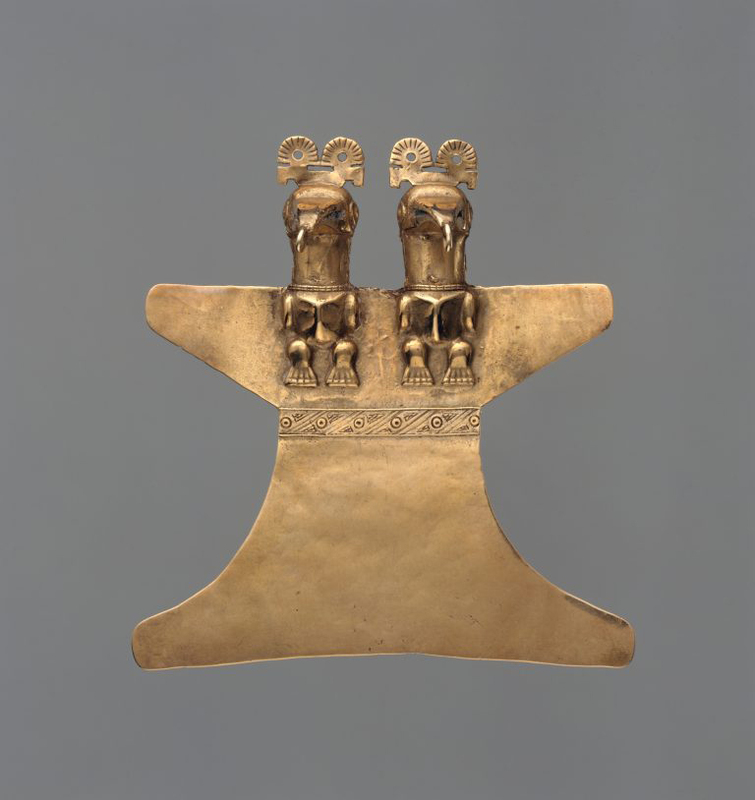 Colombia has one of America’s richest Pre-Columbian artistic traditions, especially gold work. This talk will explore the intersection between architectural spaces, metalworking, textiles, and rock art of the Muisca (CE 1200–1500). Emphasis will be placed on the ritual use of objects as well as the representation of ritual objects and spaces, particularly in gold as it is described in colonial texts. Muisca myths will be explored to help understand how ancient images, especially rock art, were understood by the Muisca.